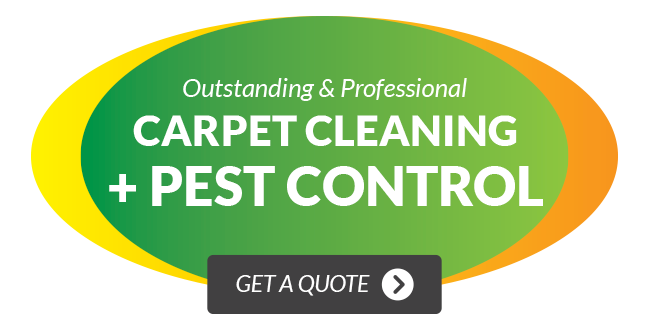 Whether you are arranging a termite inspection for your investment property, having your office treated for a pest problem or having the carpet in your home cleaned, you can rest assured that the quality of our products and equipment used are safe and deliver results. 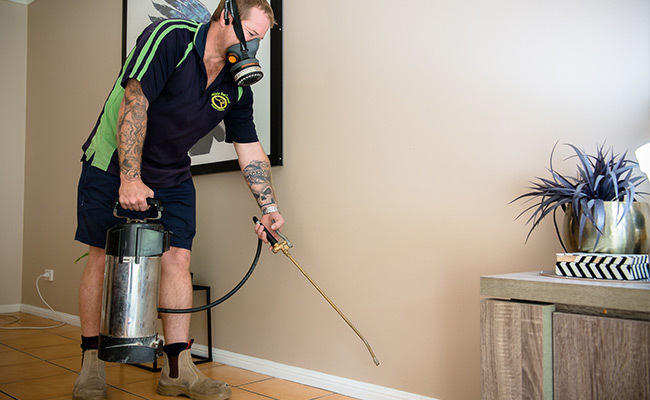 Wallaby Pest Control & Carpet Cleaning has been servicing clients around South East Queensland and Northern New South Wales for over seven years, which is why we can assure our clients that our team is experienced in the industries of pest control and professional carpet cleaning. Our extensive range of services is all inclusive and delivered with quality and safety in mind. If you require specific information about any treatments or products in particular, please contact our head office today. 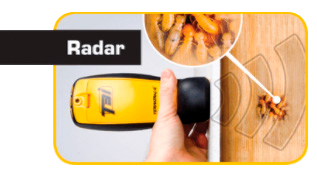 The unique termite detection radar does what no other detector has ever been able to do. It sends out radar through common wall materials such as marble, terracotta, brick, wood, stucco, concrete blocks, ceramic tiles, and more, that locates and tracks the presence of termites, without tapping or drilling holes in the walls for easy and accurate treatment. The moisture sensor confirms that conditions need further investigation. The moisture component enables our inspectors to easily identify areas of excess moisture as a possible risk area for termites. 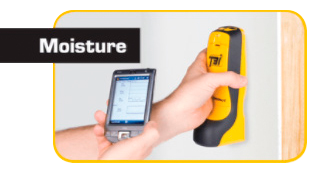 The moisture sensor is so sensitive it can even pinpoint rising damp. The thermal sensor with built-in laser pointer detects potential infestations signs such as changes in surface temperature and thermal anomalies. 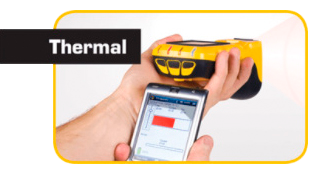 This technology allows our inspectors to quickly and efficiently identify potential termite infested areas within your walls.